Sign Up and Save with our Naples Candle Subscription! 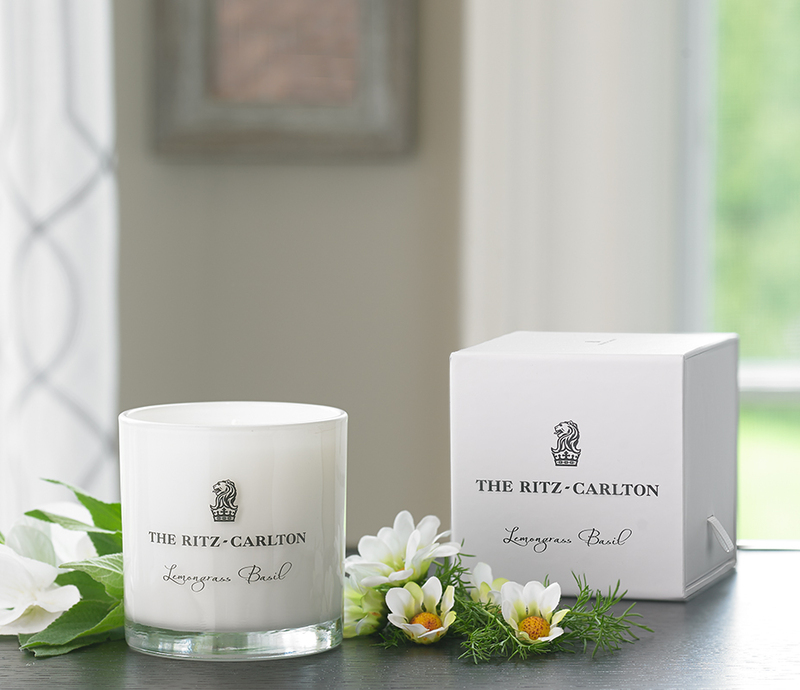 You will receive The Ritz-Carlton's Naples Candle every month. You may cancel at any time. 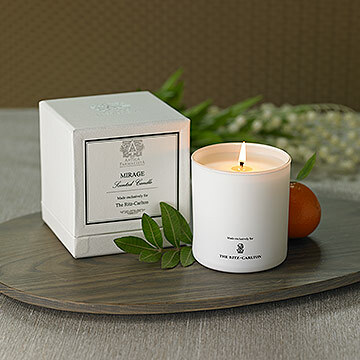 Find your serenity in the invigorating scent of the Naples Candle. 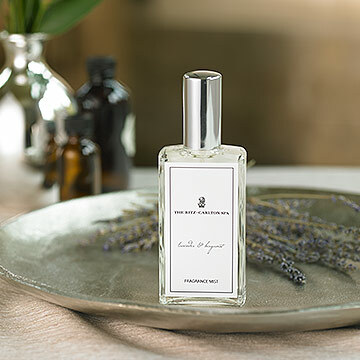 Featured in the Ritz-Carlton, Naples, notes of herbaceous basil and lemongrass, together with the aromas of chamomile and clary sage, will transcend you to a full state of relaxation. 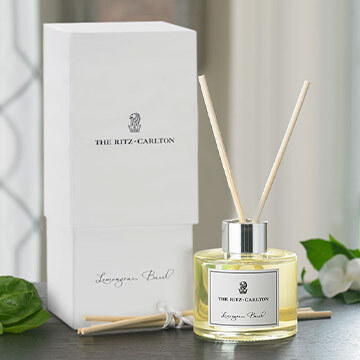 Packaged in a simple white glass vessel and keepsake box, it’s the perfect fragrant gift. 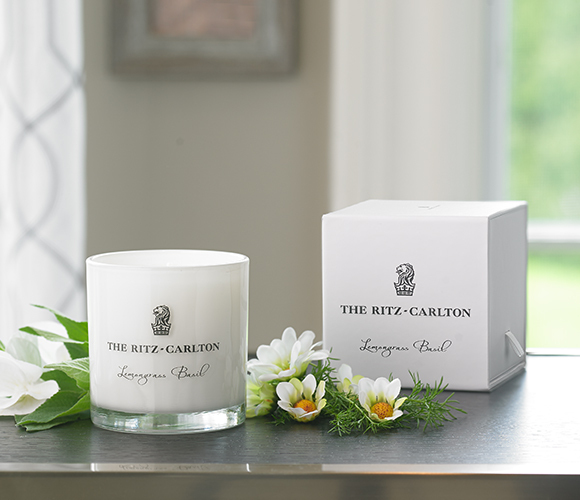 Exclusively made for The Ritz-Carlton, Naples; Notes of lemongrass, basil, bergamot, chamomile and clary sage; White glass vessel with printed logo on one side; Gift boxed; Approximate 60 hour burn time; 9 oz.